Applying for a patent is a fluid process with many dynamics. One of those components is the foreign filing license. If you are an inventor who plans on filing patent applications in foreign countries, you must first obtain a foreign filing license. 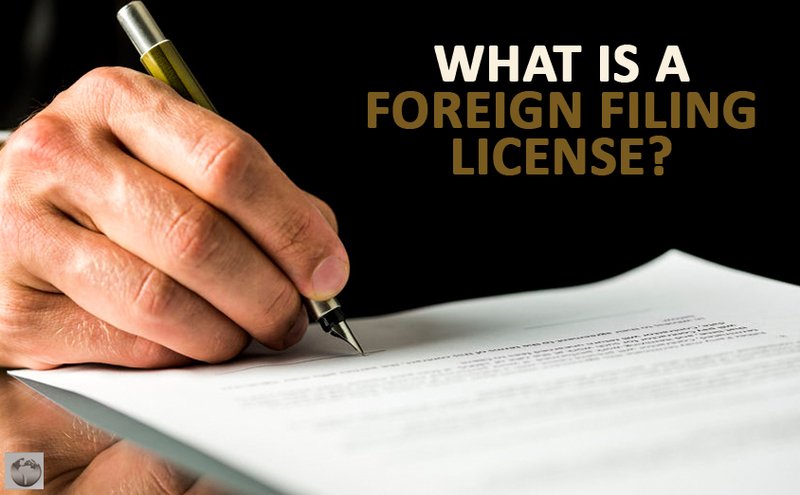 The following should help guide you through the process of filing for a foreign license. 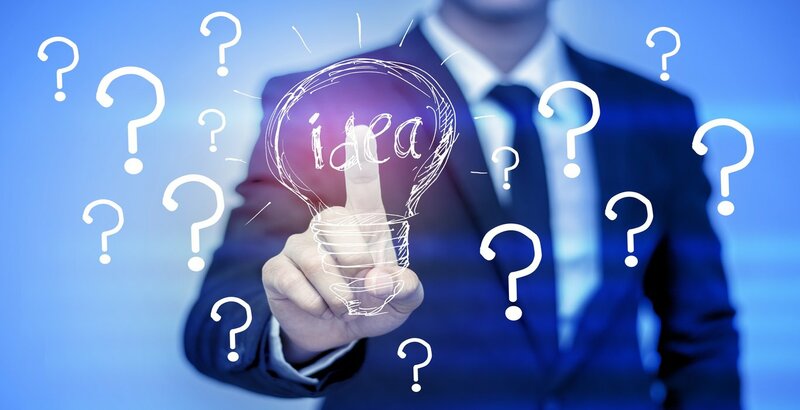 The United States Patent and Trademark Office states that you may not file a patent application for at least six months since you submitted your domestic patent application. For many inventors, this application is nothing more than a formality. It mainly exists so that the U.S. government can protect matters that may be sensitive or serve as a threat to national security. For the standard invention, the USPTO is very likely to accept the foreign filing license application. But filing for this license is a small detail that many inventors overlook, especially when submitting for the first time. There could be severe consequences if you do not file for a foreign patent license. 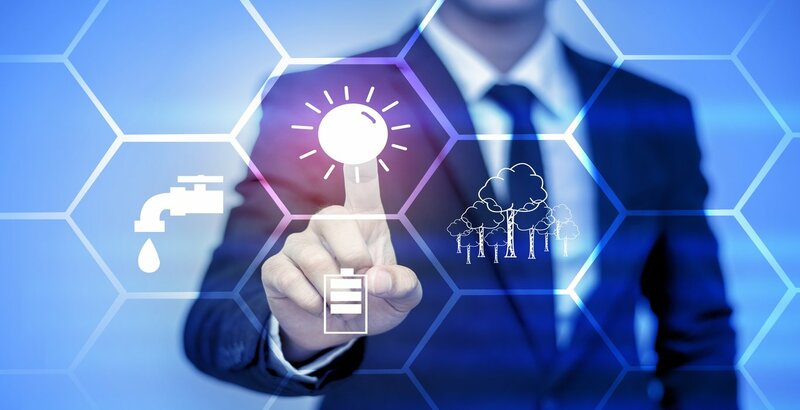 For example, if an inventor does not file for the foreign patent license, their patent which had been approved previously could be declared invalid. Meaning, if you register for a patent in a foreign country without first submitting your international license application, you could have your patent rescinded without hope of recovering it. Years of hard work would go down the drain because of nothing more than an oversight. You would also lose your right to file for a patent in foreign countries as well. There would be nowhere for you to register your patent. If this wasn�t serious enough, you could also face hefty fines and potential imprisonment if you fail to file for a foreign license. If the government were to find you guilty of submitting an international patent application illegally, you could face a $10,000 fine and up to two years in prison. If you have already filed for a patent but did not receive a foreign filing license, there is no need to panic. Fortunately, if you come forward to the USPTO promptly and indicate that you did not apply for a foreign filing license, they should allow you to do so retroactively. The only catch is that you must prove that you made a mistake in error and that there were no malicious intentions on your part. There is also a caveat that could serve as a potential loophole to the foreign filing license. If you send any invention materials to a foreign office or outsource your patent work to a company located outside of the United States, you do not have to file a for an international license. So, imagine you came up with a design of which a foreign company caught wind. They offered you a lucrative amount of money that was too good to pass up. If you sell your plan to them, you do not have to file a foreign license application. But, you should also understand that this means you just gave up all future patent rights to your product. As an inventor, you have a creative mind. No one expects you to be an expert with the many complicated aspects of filing a patent. Unfortunately, many inventors forgo hiring an attorney, either out of arrogance or frugalness. They often end up regretting it in the long run, as their review board rejects their patent application. If the USPTO denies your patent application, it will set you back years, if not squash your dream altogether. That�s why it�s worthwhile to pay a bit more upfront and hire a patent attorney. You can consider your patent attorney as an investment. Much like you had to put money into constructing prototypes for your design, you must invest money into your patent application if you wish to see success. If reviewers approve your patent application, the cost of the attorney will be nominal compared to the money you�ll receive when you begin selling your product.